Garbage disposals are the most under-appreciated appliance in the kitchen. As homeowners, we take our garbage disposals for granted. Sometimes shoving massive amounts of food down them every week. It’s a luxury we ignore until it breaks and suddenly realize we can’t live without it. 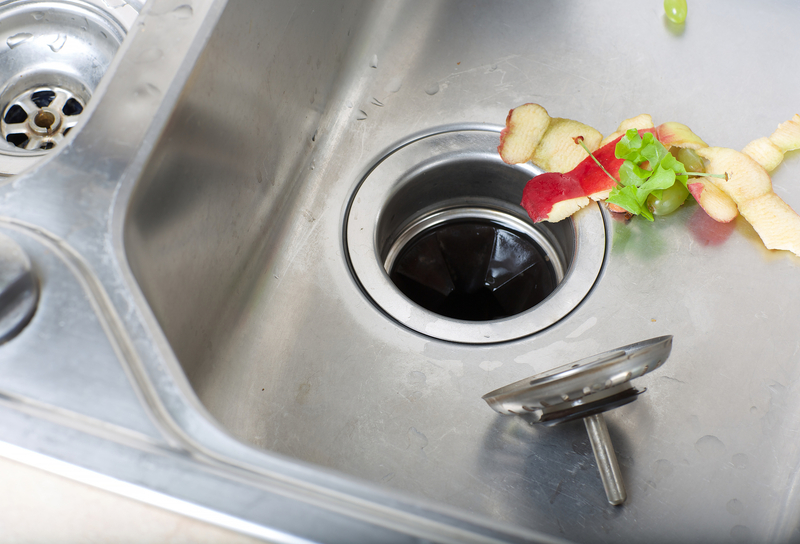 If your garbage disposal has a bad odor, makes a strange noise or simply doesn’t work there could be a leak involved. The following steps will help you determine if your disposal has a leak. Let the water run – Allow the water from the faucet to run as you look under the sink to see if there’s a visible leak. Also, check the area under the sink for any signs of water. Then turn off the faucet. If you have already found the leak stop using the disposal and contact a plumber immediately. If you haven’t confirmed if it’s a leak continue with the steps below. Unplug the disposal – Check around the socket for moisture or water. If you see any visible water you need to shut off the breaker switch immediately. 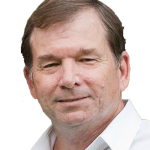 Catch the water – Water, moisture, and dampness can seriously damage cabinetry. Place a bucket under the disposal to catch the water. Make sure you empty it often so the water doesn’t overflow. If you have a double sink you can plug the sink that has the disposal and use the opposite sink until it gets fixed. If you have a single sink you need to keep the breaker switch for the disposal turned off and call for help as soon as possible. In both cases, you need to leave the bucket under the sink to catch any water. If you don’t notice a water leak but are still having issues with your disposal, chances are there is a serious issue that needs further investigating. Remember it is always best to allow a professional to fix the issues. However, if you do decide to explore further on your own or attempt a DIY project, make sure you always turn off the breaker switch before attempting any work. As soon as you confirm there is a garbage disposal leak or another serious issue you need to contact a licensed plumber. Chances are you just need to replace a small part instead of installing an entirely new disposal. Only a professional will be able to confirm what is needed. Give us a call today for further assistance!